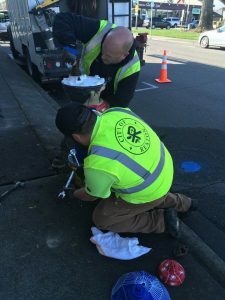 South Renton First Art Hydrant Revealed! 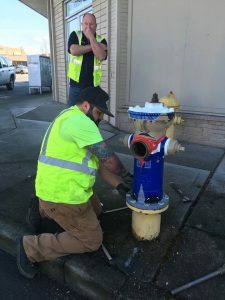 / South Renton First Art Hydrant Revealed! 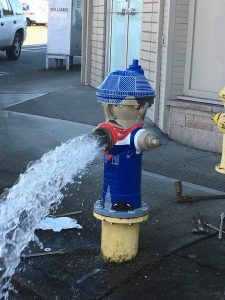 The first art hydrant in South Renton is making a splash! Big George and Little George the train-conducting fire hydrant. 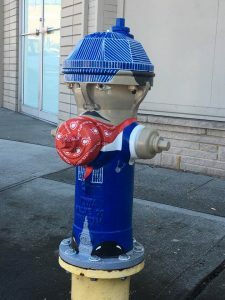 The hydrant is the first in a series of 20 to be decorated by local artists. 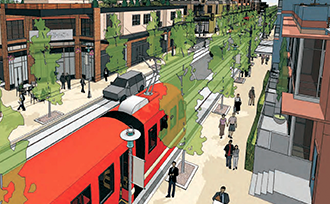 The historic rail road-themed fire hydrant in South Renton is being unveiled on March 30th during a celebration to welcome the new art piece, nicknamed little George, to the South Renton neighborhood. 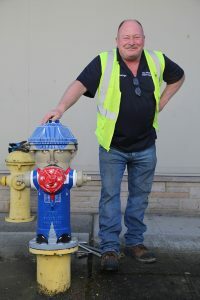 The hydrant is located on Houser Way S. and Williams Ave S. and was painted by Sybil McIntyre, a local Renton artist. 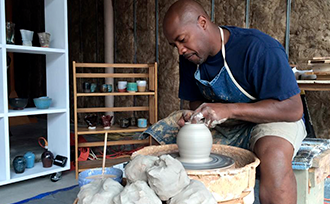 Several other approved artists have recently received their blank hydrants and will begin the transformation process. 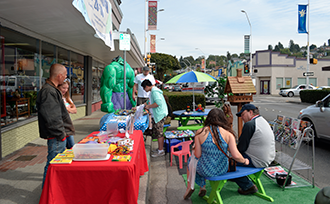 Flow on by and join the celebration to welcome little George to the Renton streetscape! Water you waiting for? Want to join in on the art? 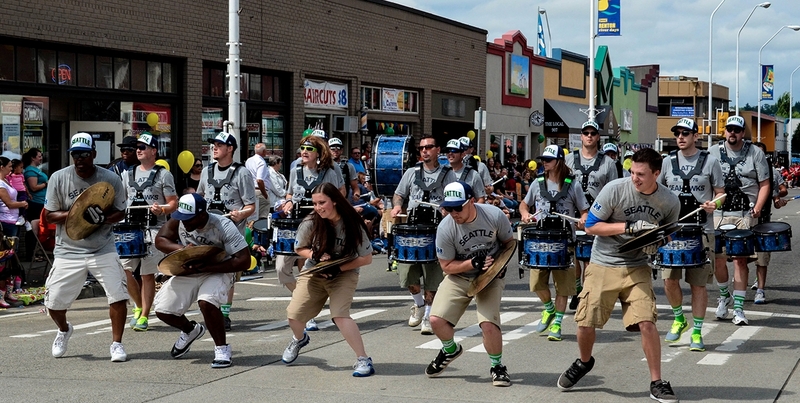 Adopt a hydrant by submitting an application today! 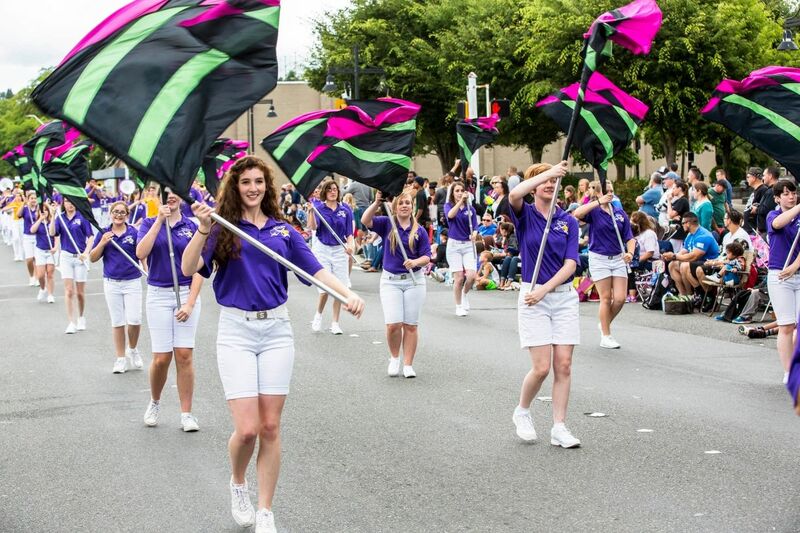 Check out Sybil’s Conductor, art guidelines and other hydrant info here.